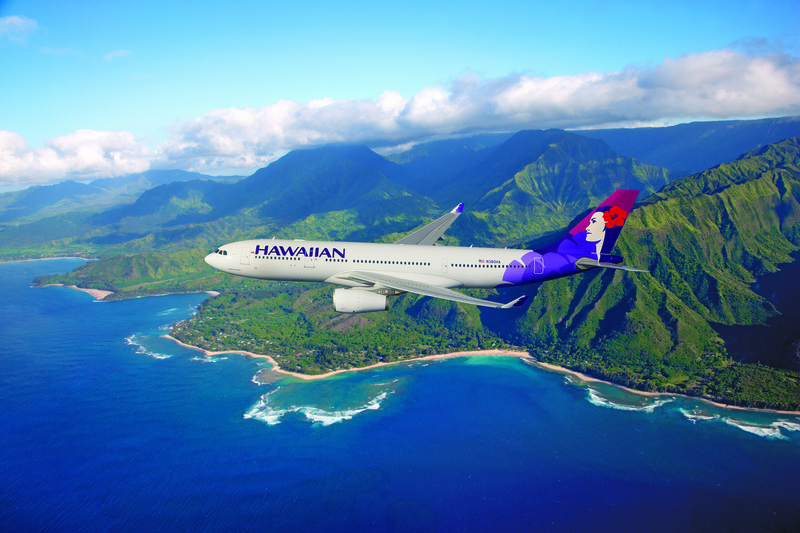 (HONOLULU) – Non-profit agencies across the state will feel the gratitude of Hawaiian Airlines and its employees throughout 2019 with a company-matched employee giving program celebrating the airline’s 90th year of service in the Hawaiian Islands. The airline, which introduced commercial air service to Hawai’i in 1929, recognized the milestone by commencing the company-wide pledge program on Nov. 12, the day after its 89th birthday. 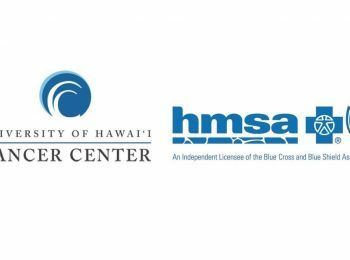 When employees donate to any Aloha United Way affiliated charity, as well as the Polynesian Voyaging Society, the Bernice Pauahi Bishop Museum, and the Hawaiian Islands Land Trust, Hawaiian is matching the first $90,000 raised. After one week, employees and members of the company’s Board of Directors have already pledged $59,000, or $118,000 when matched by the airline. The special anniversary drive is being held throughout the year. Donations and the corresponding company match will be provided to the charities monthly beginning in February 2019. 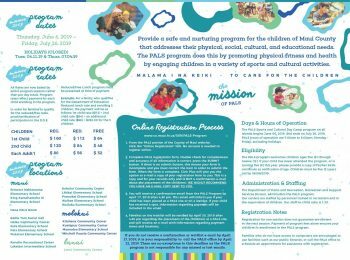 The 90th year of service fundraiser is in addition to $300,000 in sponsorships and grants Hawaiian provides annually through the company’s Team Kōkua giving program and another $100,000 distributed by the Hawaiian Airlines Foundation. So far this year, the company has provided 4.5 million miles in matching donations to 12 Hawai‘i non-profits participating in the Hawaiian Miles Charities program, while Team Kōkua volunteers have logged more than 8,000 hours helping non-profits throughout Hawaiian’s route network. 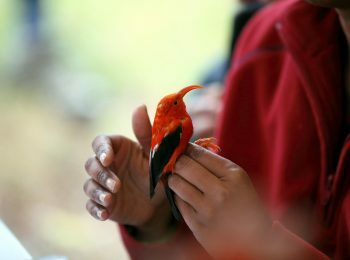 The selected charities align with Hawaiian’s four giving pillars: education, health and human services, environment and culture, and each of the charities are recognized stewards in their fields. Hawaiian is once again joining hands with the Polynesian Voyaging Society (PVS) after sponsoring its historic Mālama Honua (to care for our Island Earth) Worldwide Voyage. Last year, PVS concluded a four-year journey around the planet by the voyaging canoe Hōkūle‘a, whose crew sailed over 50,000 nautical miles to 28 countries to spread a message of sustainability. “On behalf of the Polynesian Voyaging Society’s crew and staff, I want to congratulate Hawaiian Airlines on 90 years of service and giving. We are proud and honored to partner with a company with such a strong commitment to Hawaii’s culture, place and people,” said Nainoa Thompson, president of the Polynesian Voyaging Society. “We are extremely grateful for the support that Hawaiian Airlines has given PVS over the years as a major sponsor of the Mālama Honua Worldwide Voyage and now for selecting PVS as a recipient of the ‘90 Years of Giving’ campaign. Mahalo to all of the Hawaiian Airlines employees for believing in the mission of voyaging and mālama honua.” Hawaiian’s giving campaign is only the beginning of a year of celebratory activities as the airline counts down to its 90th birthday and commemorates the legacy of its visionary founder, Stanley C. Kennedy. 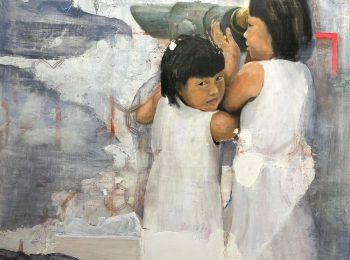 A World War I Navy pilot, Kennedy believed air travel would one day overtake the family’s ships as the primary mode of transportation between the Hawaiian Islands. In the spring of 1928, he convinced the board of Inter-Island Steam Navigation to purchase a five-passenger Bellanca CH-300 Pacemaker monoplane and, on Oct. 6, 1929, began offering sightseeing tours of O‘ahu to familiarize residents with flying. Within a month, on Nov. 11, 1929, the first scheduled Inter-Island Airways Sikorsky S-38 aircraft departed then-John Rodgers Airport in Honolulu for a flight to Maui and then Hilo – officially marking the beginning of commercial aviation in Hawaii. “It is gratifying to report that our efforts to give the public a better service has been appreciated,” Kennedy wrote in the company’s first annual report, when the airline transported 13,043 guests, including 2,676 who enjoyed the Bellanca tours. “The large number of passengers that we have carried between the various islands clearly shows the public’s response to our endeavors.” Today, Hawaiian welcomes an average of 32,000 passengers on a single day – over 11.5 million residents and visitors annually – with a modern fleet of 65 aircraft operating in a robust network of neighbor island, U.S. mainland and international flights connecting the Hawaiian Islands to destinations stretching from New Zealand to Japan and New York, and soon Boston. Over the course of its history, Hawaiian has carried nearly 279 million passengers to, from and between the Hawaiian Islands.